While stating that others jumped the proverbial gun in announcing that it will commence service to Miami next month, BVI Airways today declared that the “official launch date will be announced as soon as all outstanding obligations and matters between the parties have been resolved”. It did not explain the outstanding obligations, but revealed that it now has received all the regulatory approvals necessary. The privately owned airline, into which the government of the British Virgin Islands (BVI) has pumped $7 million, also suggested that the BVI government is to be blamed for initial delays. “The original October 2016 launch date was contractually extended as a result of delays stemming from the Government of the BVI,” BVI Airways said in a media release this morning. 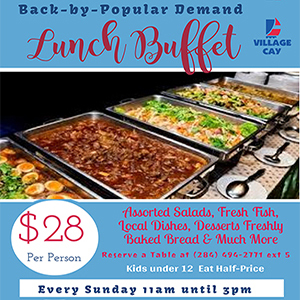 Meanwhile, BVI Airways has stated that Miami International Airport (MIA) ‘jumped the gun’ when it announced that the airline will start the direct flights on July 22, according to the Virgin Islands Daily News published in the neighbouring US Virgin Islands. 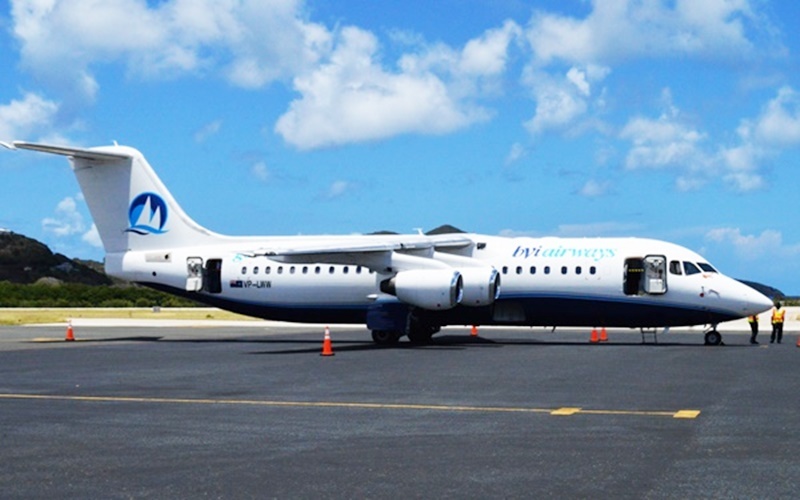 “BVI Airways will use BAe Avro 146 RJ100 aircraft to serve the new route, which connects Miami to the British Virgin Islands’ capital and largest island. Tortola will also be MIA’s 40th Caribbean destination with nonstop service,” MIA further said. Its Aviation Director Emilio T González is gearing up to welcome BVI Airways: “We look forward to welcoming BVI Airways and its new route to MIA. The Tortola route reinforces our position as the Gateway of the Americas, with more flights to Latin and the Caribbean than any other U.S. Airport,” he said.